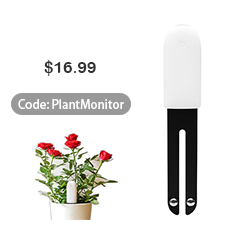 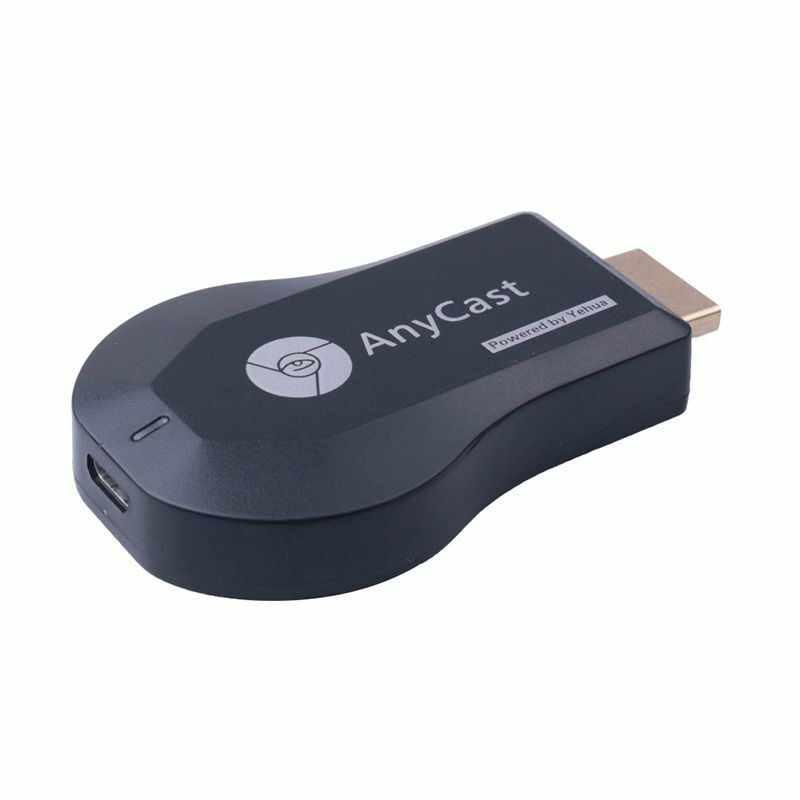 ● AnyCast M9 Plus display receiver has customized design which relaxes you from the tired daily life. 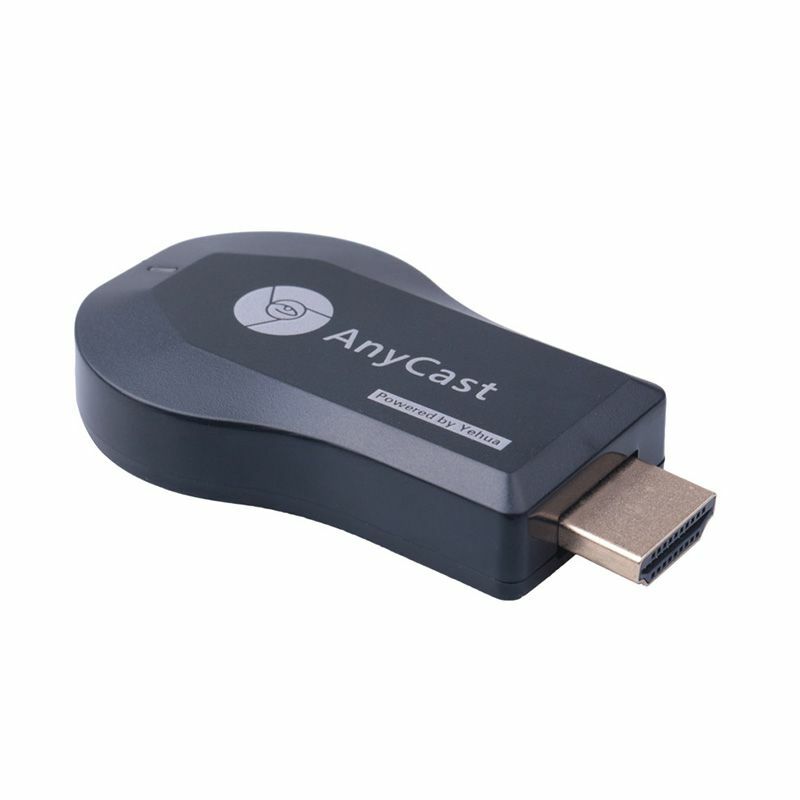 ● With AnyCast M9 Plus, you can enjoy your favorite videos, photos and movies on the best display in the house. 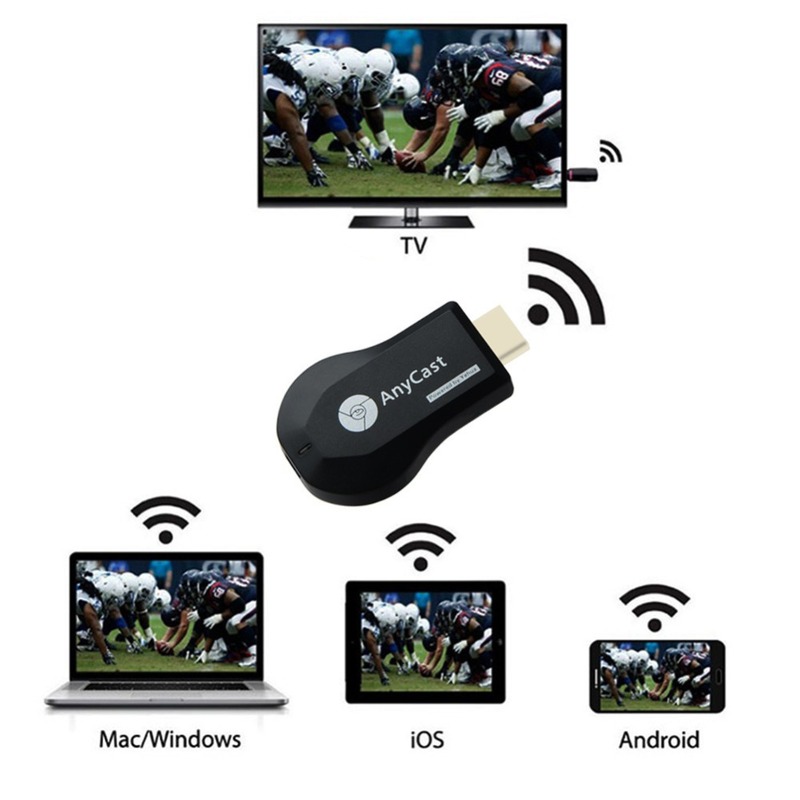 ● Simply connect the tiny adapter to your HDTV and you can wirelessly display content from a compatible laptop, tablet, or smartphone. 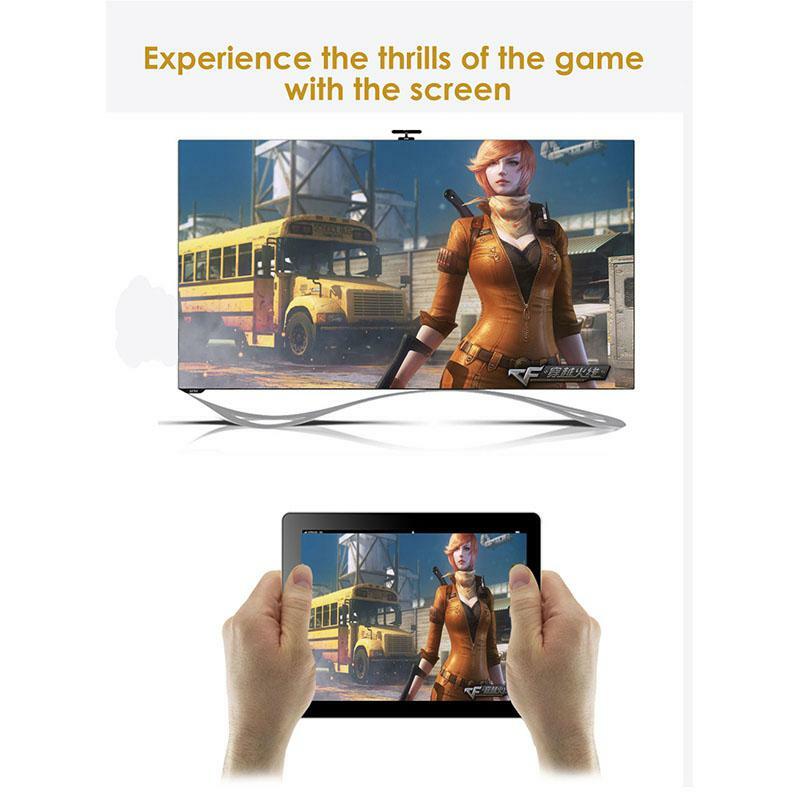 Anything you can see on your laptop or tablet, you can see on your HDTV. 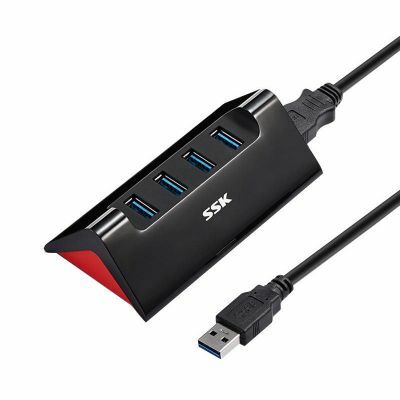 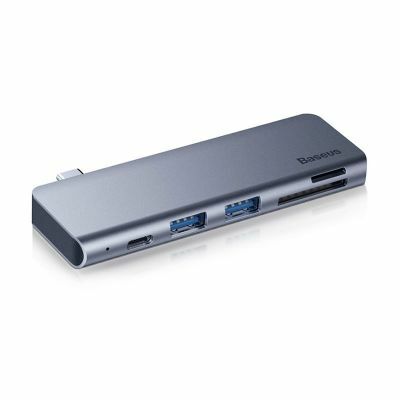 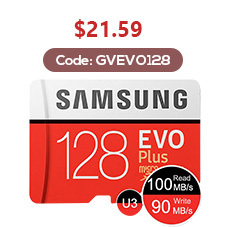 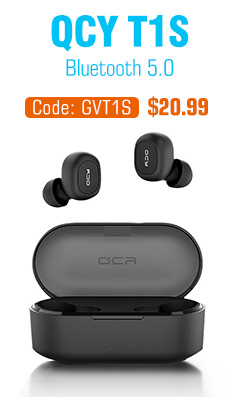 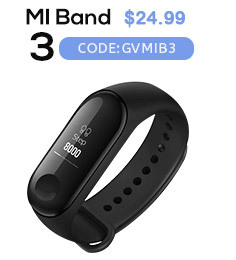 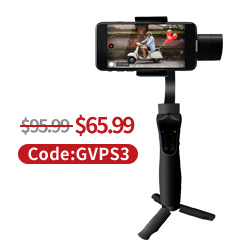 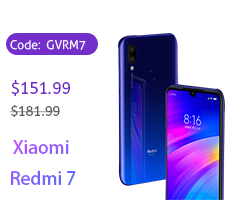 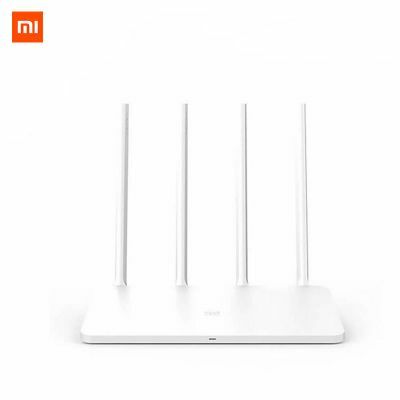 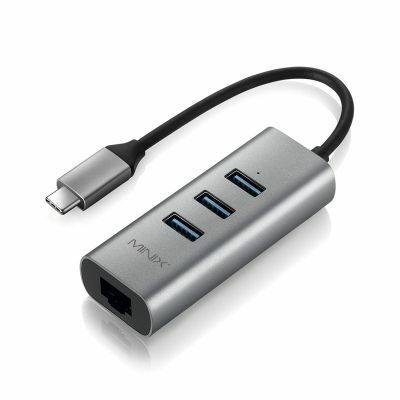 ● Perfect for home or on-the-go, just take it with you to enjoy advanced technology. 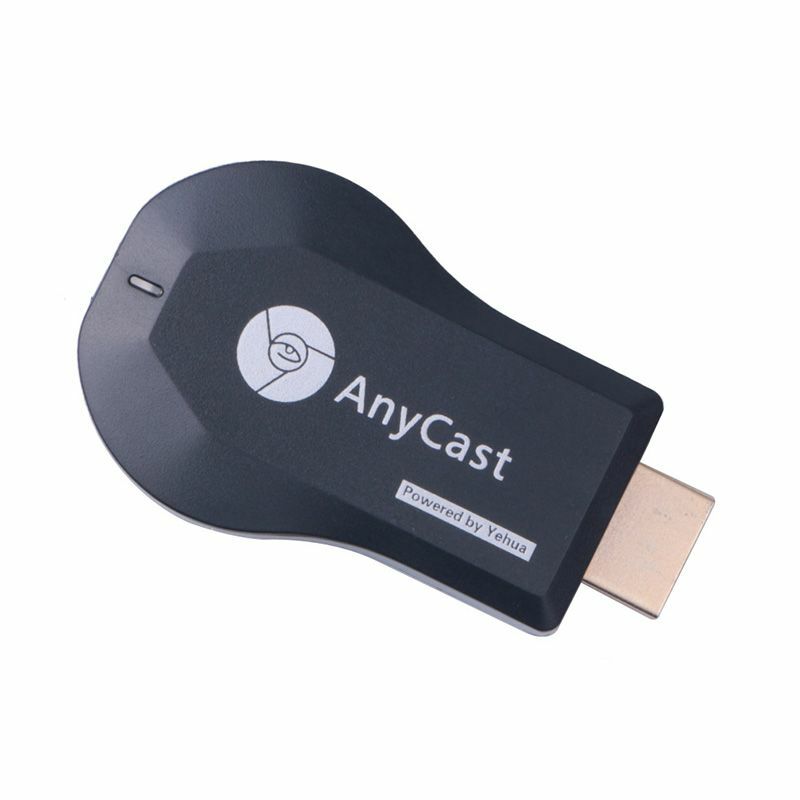 Anycast M9 Plus is an upgraded Wifi display dongle. 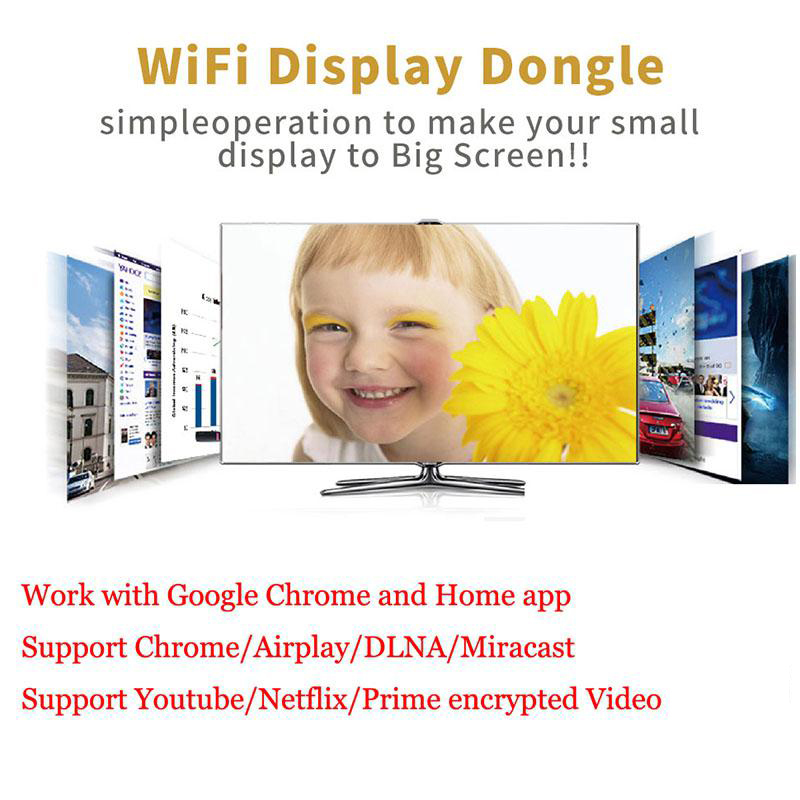 Mirror your entire screen of iOS device or Android device to any HDMI device such as TV, Computer, Monitor or Projector wirelessly. 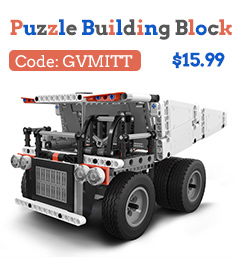 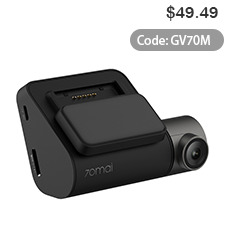 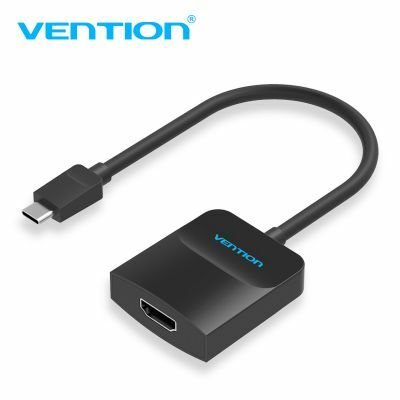 This product supports Car HDMI, Like CarPlay. 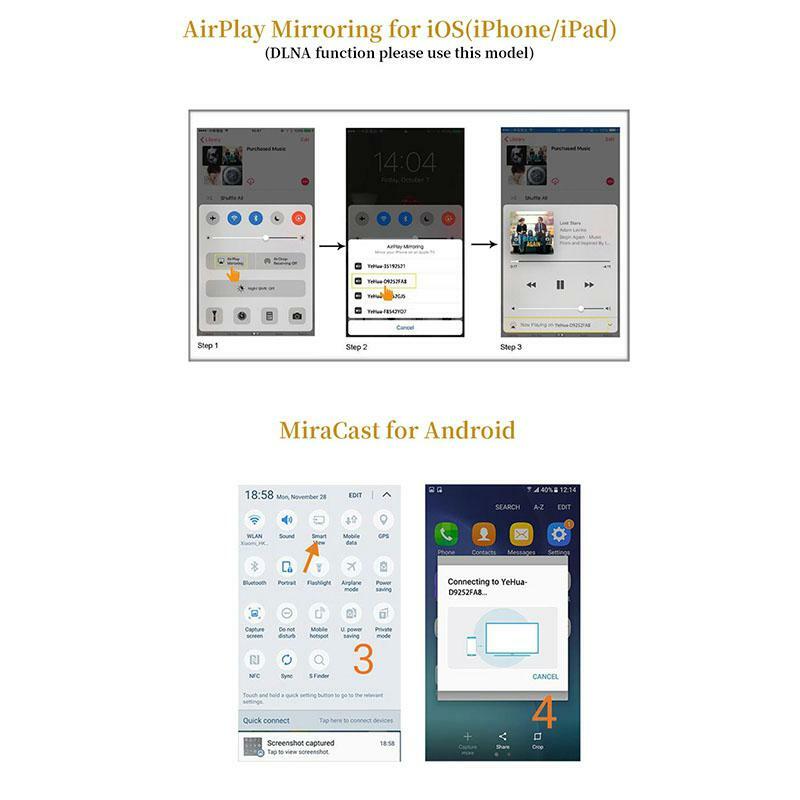 Streaming video from phone to big screen. 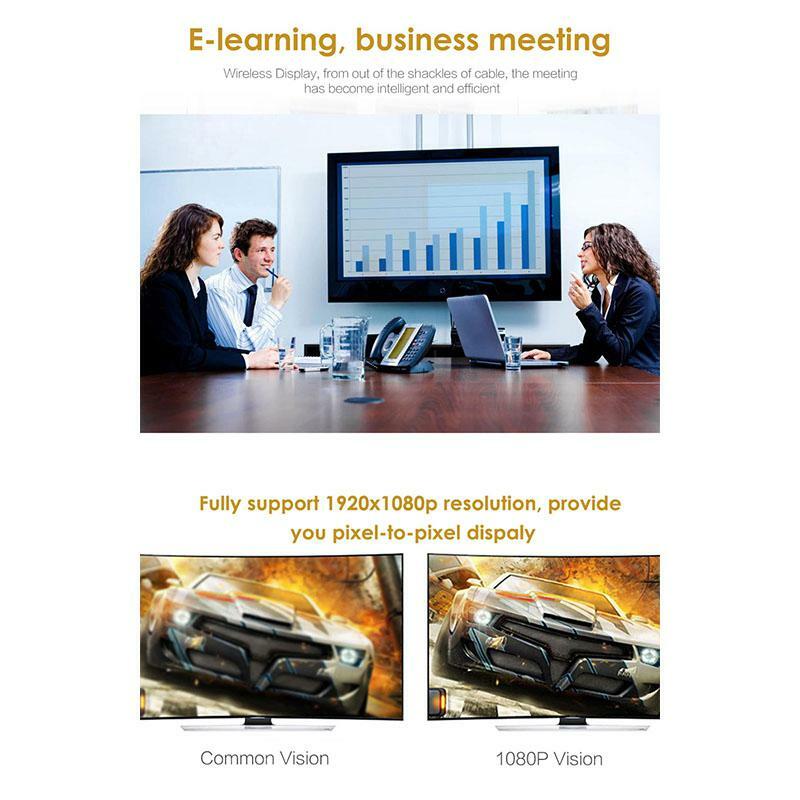 Wide Used in business meeting, home theater, online playing, PPT presentation. 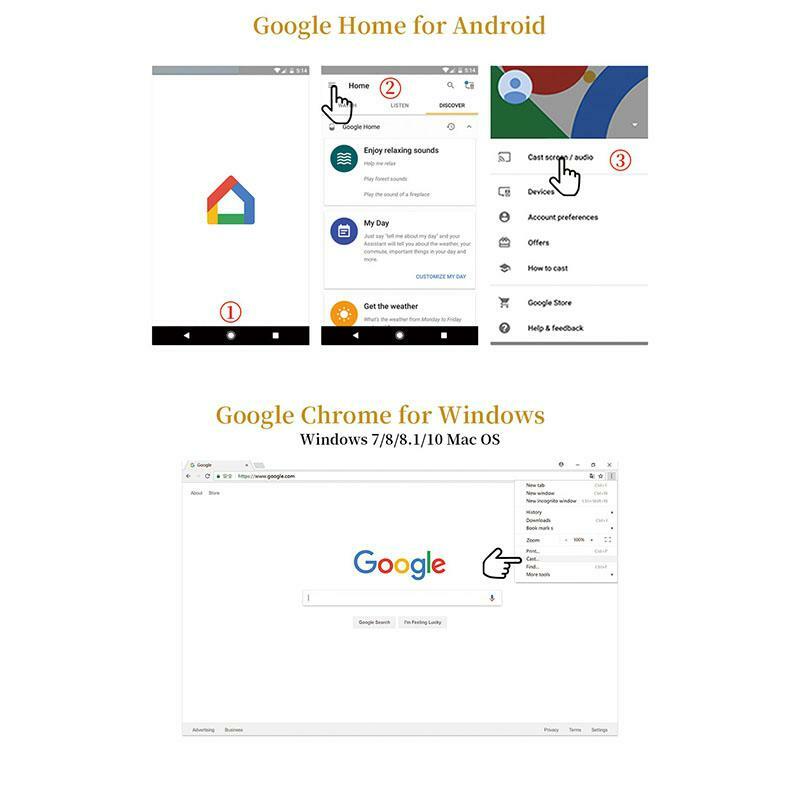 VPN connection is compatible with Android only. 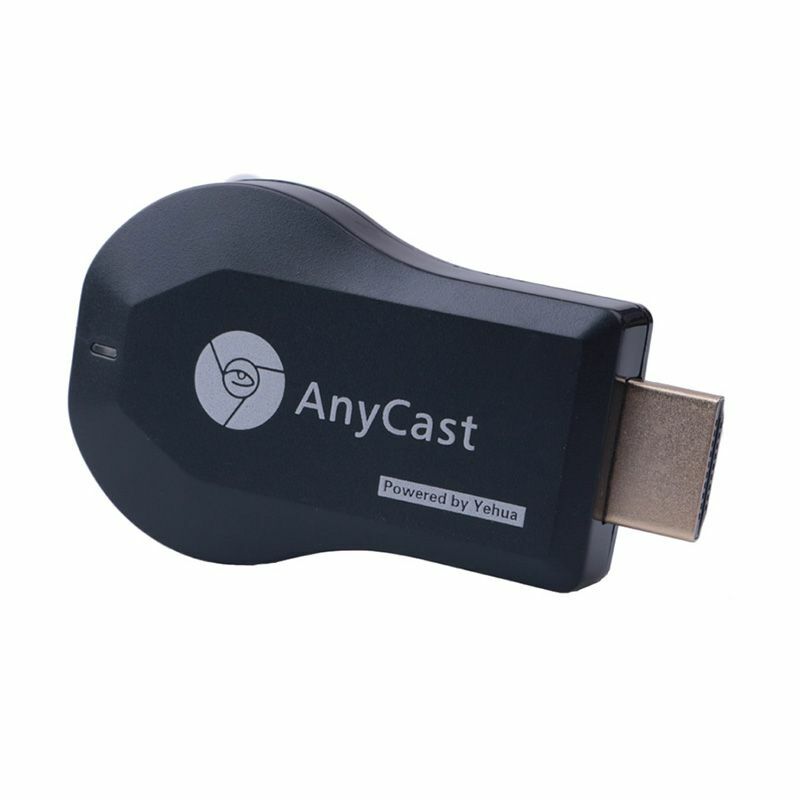 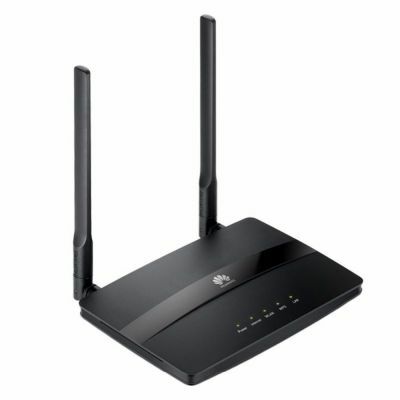 M9 Anycast is an Upgraded product compare to M4 Anycast. 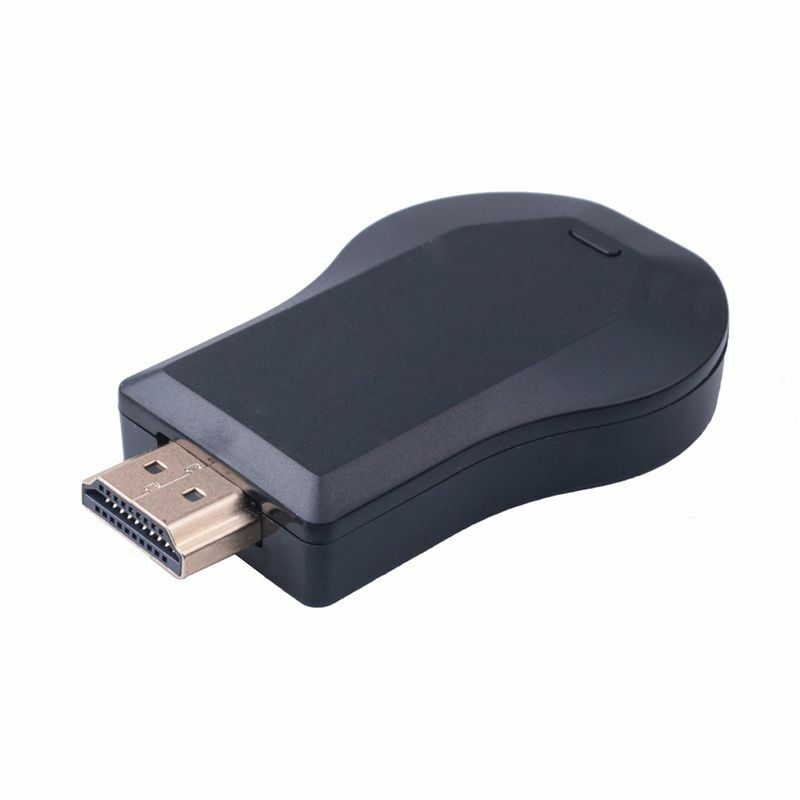 M9 contains a new function that is compatible with more feature. 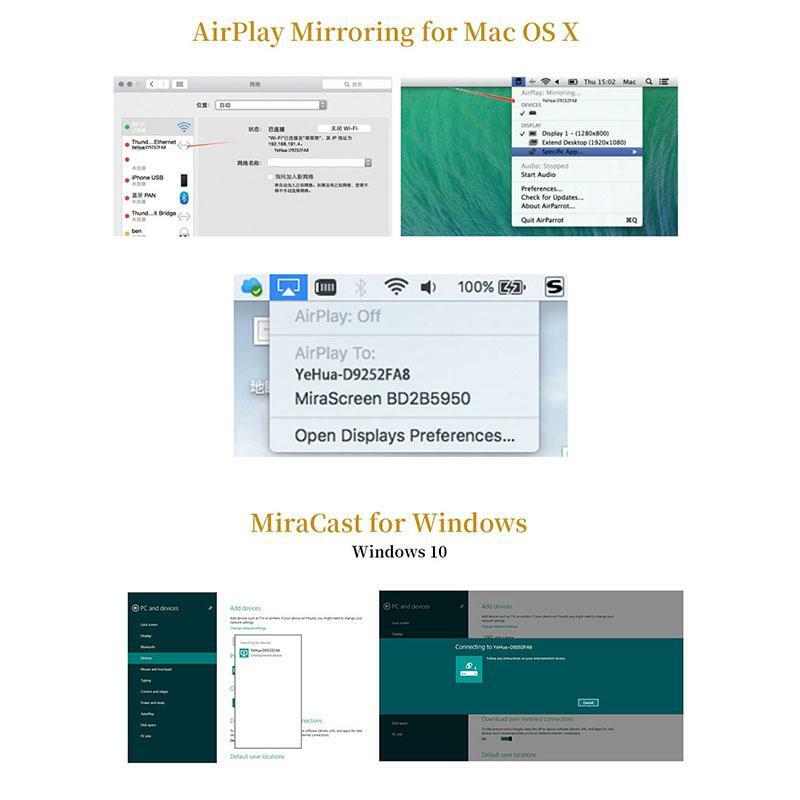 For Windows mirroring, it need to be Windows 8.1 or higher.